Gregory V. McIntosh, D.O. is a partner of the Michigan Institute of Urology, P.C. He has practiced in the Metropolitan Detroit area since 2003. Dr. McIntosh is certified by the American Osteopathic Board of Surgery and is a Fellow of the American College of Osteopathic Surgeons. He is experienced in all areas of General Urology with special interest in Urologic Oncology, Male Infertility, Kidney Stones, Urinary Incontinence, Erectile Dysfunction, and Pediatric Urology. Dr. McIntosh serves as Program Director of the Michigan State University College of Osteopathic Medicine Metro Detroit Urology Consortium Residency Urology. Dr. McIntosh is a graduate of the Michigan State University College of Osteopathic Medicine. He completed his internship at Detroit Osteopathic Hospital and Bi-County Hospital. Dr. McIntosh completed his residency in Urology at the University of Medicine and Dentistry of New Jersey School of Osteopathic Medicine at the Kennedy Memorial Hospital/University Medical Center. His hospital affiliations include Botsford Hospital, Henry Ford Macomb Hospitals (Clinton Township and Warren), McLaren Macomb Hospital, Providence Hospital (Southfield and Providence Park-Novi), and St. John Macomb-Oakland Hospital. Dr. McIntosh is Clinical Associate Professor of Urology at Michigan State University College of Osteopathic Medicine. Dr. McIntosh has given many presentations before Local, National and International medical communities with publication in national journal. Dr McIntosh also participates in medical outreach programs with medical mission to South America. 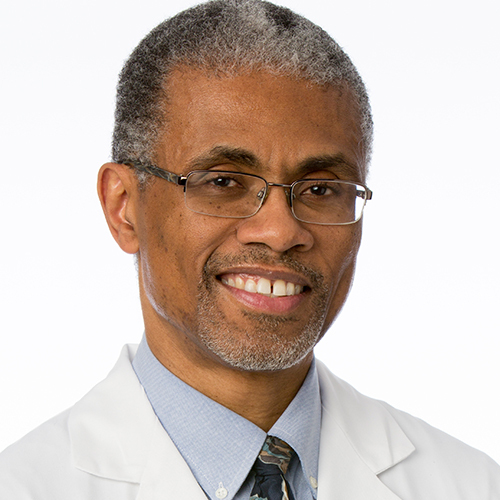 Dr. McIntosh is a member of the American College of Osteopathic Surgeons, the American Osteopathic Association, and the American Urological Association. Dr. McIntosh’s past times include bicycling, kayaking, golf, and photography.